Coupons valid until End of Season / September 16, 2018. May redeem multiple coupons per person. Excludes public holidays. Open daily from 9 AM till 7 PM. Children under 2 years old enter free of charge. Management reserves the right for admission. Groups of guys are not allowed. Guys should be accompanied by girls to enter the resort. Burkinis are allowed only on Mondays. Swimming suits are mandatory for all swimmers and must be worn at all times. Swimming diapers are mandatory for all diaper-aged children. Hair caps are required for guests with long hair while swimming in the wave pool. Children under 8 years old must be accompanied by an adult at all times. Coupons must be printed. Coupons redeemable 8 hours after purchase. Non-Refundable / No carry over. VAT included in price. Standard terms & conditions apply. 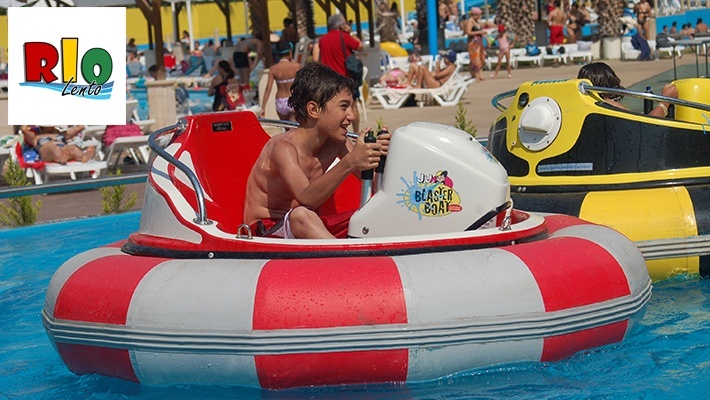 Enjoy exhilarating rides and splash in the cool water afterwards. 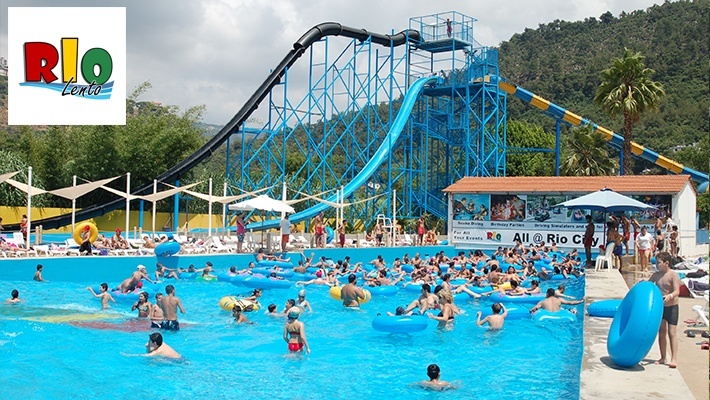 Benefit from Water Park Entrance at Rio Lento, starting from $13.33 instead of $23.33. Thrilling water activities for all ages. 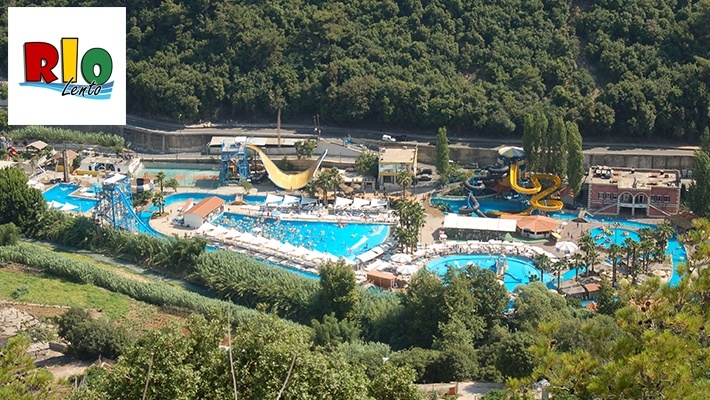 Rio Lento is a water park which was founded in 1999. 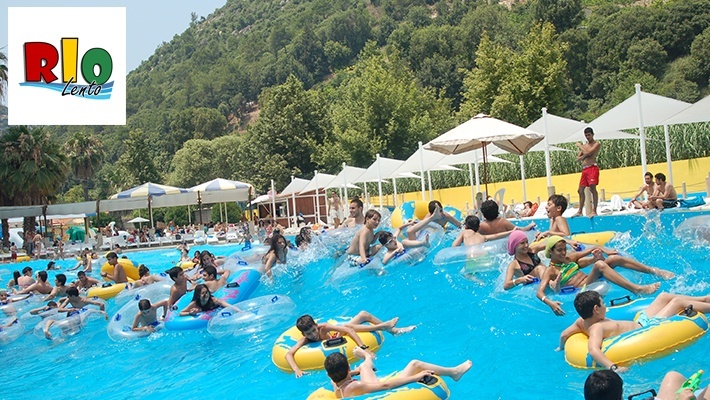 It's the first water park in Lebanon and has created for itself a reputation as a popular family vacation spot. 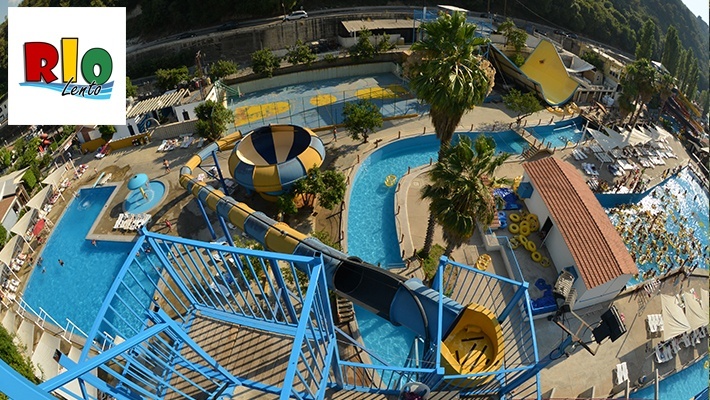 It has 4 pools and 12 slides which only a few dare to attempt. 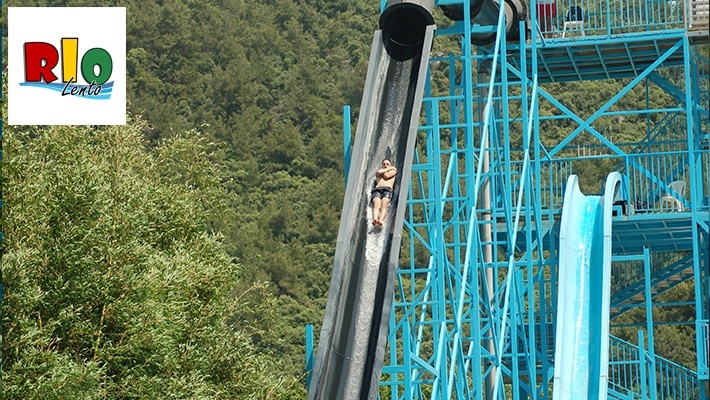 Race your friends in the black hole and the yellow slide, or even test your fear with the anaconda the highest slide in Lebanon. 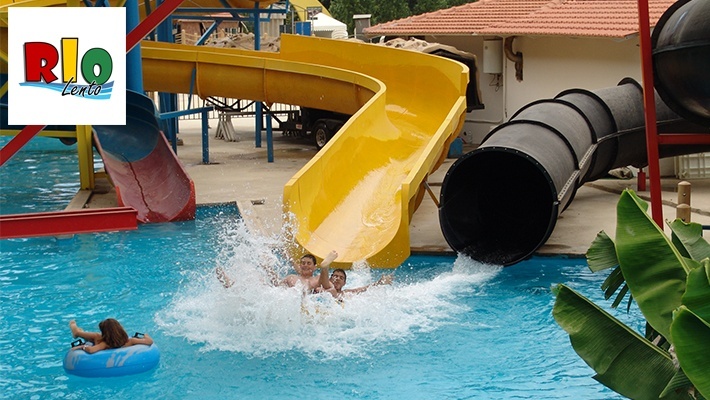 Hop in the Twister or test your swimming skills in our deep ended diving pool.